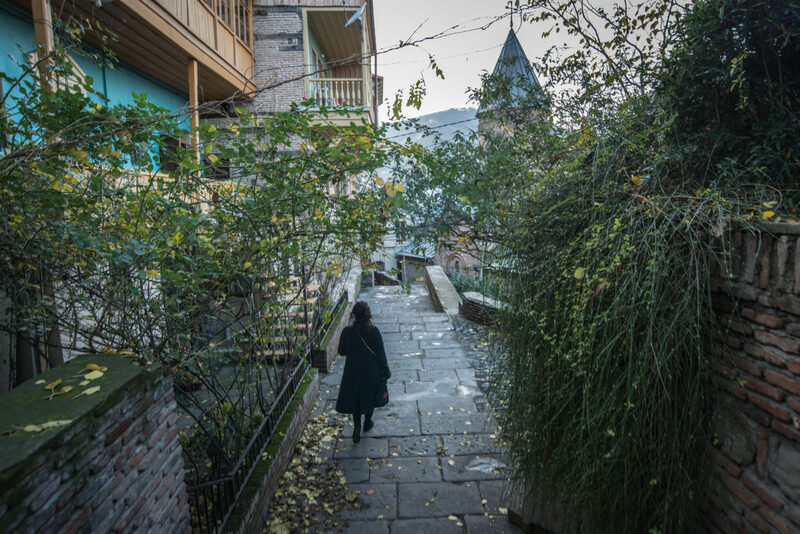 When Nestan Nijaradze left Tbilisi for Paris in 1995, her home country was in turmoil, both socially and politically. Wounded by seven decades of Communist rule, and four years after the dissolution of the Soviet Union, the country of Georgia was still coping with a radically changing reality in daily life and a collapse of all social systems. “Suddenly individuals started to face global problems and questioned the values we presented,” Nestan Nijaradze recalls of the period that shaped her formative years. “There was this need to reinvent ourselves and find ways to adapt.” Like many of her peers, Nijaradze predominantly knew art forms as propaganda tools; art was ideological. Photography’s ability to depict social change has been the guiding force in Nijaradze’s work ever since. In fact, it’s so heavily intertwined with her heritage that her professional path ultimately led her back to Tbilisi where, since 2010, she has overseen the Tbilisi Photo Festival and now additionally helms the city’s first museum for photography and new media. The latter is a non-governmental and non-profit organization that she co-founded in 2017 with a group of women professionals. 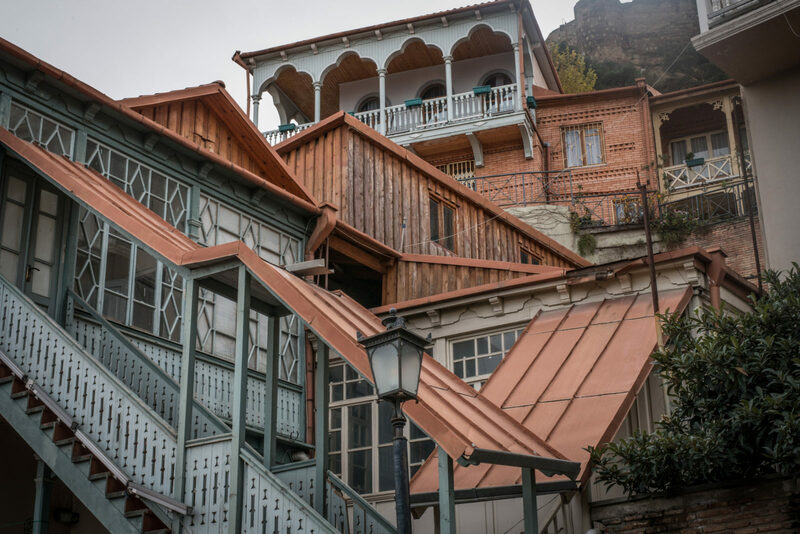 Tucked away from the bustling capital, sat in a leafy, open space two floors below the museum at Tbilisi’s Stamba Hotel, Nijaradze leans back in an armchair, pondering over what it means to build a cultural institution in Georgia today. 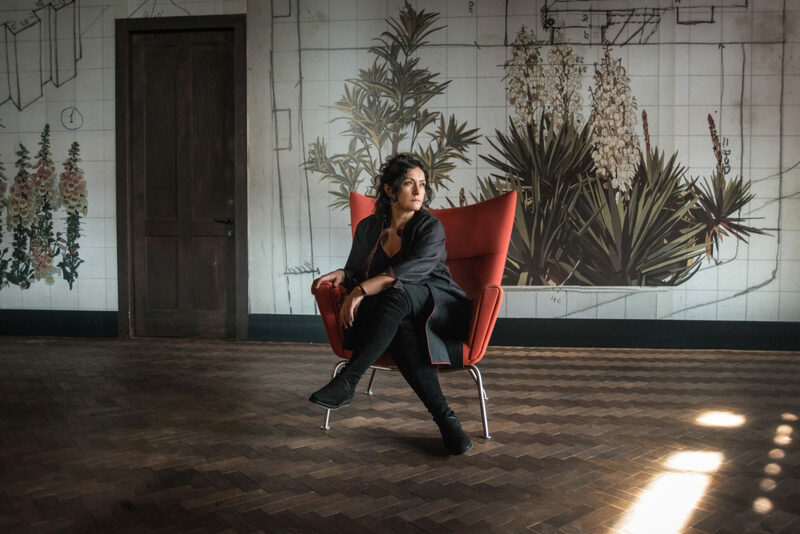 She gazes at her surroundings, at some of the hotel’s features that make it a destination in itself. 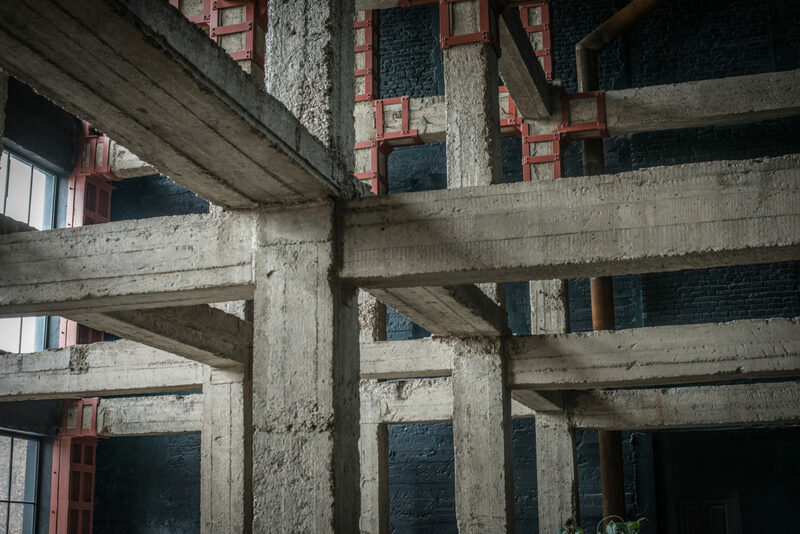 Spearheading urban development, the former Soviet publishing house-turned design hotel unites concrete structures and the city’s bohemian spirit, epitomizing its marriage of progressive European metropolis and Soviet heritage. In Tbilisi, change is palpable everywhere. And it’s homegrown. Yet, paving the way for creative initiatives, such as the Photography and Multimedia Museum, is inextricably linked to accepting the lack of government funding, education programs, and appreciation of the arts. 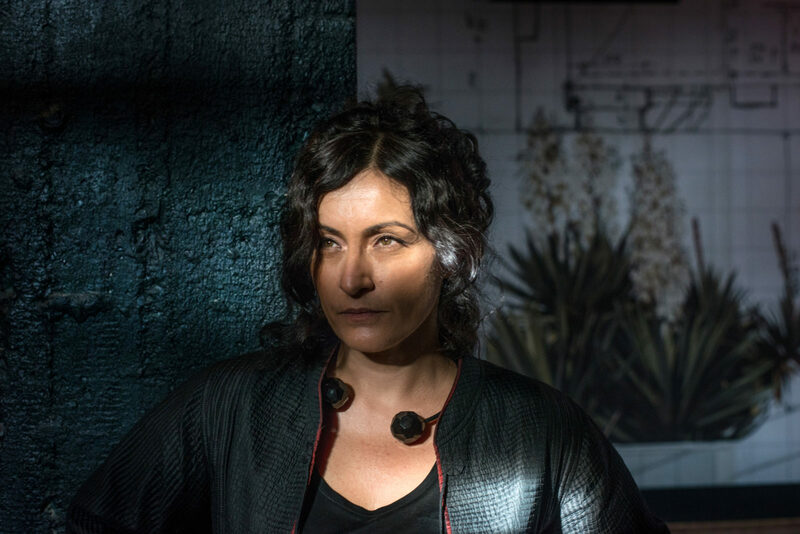 These are only three factors that spring to Nijaradze’s mind—not to mention the fact that she is a woman in a male-dominated industry. While it’s not at all surprising to host cultural events in Tbilisi today, back in 2010, it was. “Documenting existing realities and transforming them artistically was something new at the time,” Nijaradze recalls. “The main challenge and the only reason for existing was that we were extremely attentive to what was going on in our country, in our region, and in the big world, which Georgia is of course part of. We wanted to have our finger on the pulse of today.” The internationally-funded festival was an important start and, as the first of its kind in South Caucasus, of huge regional importance. It was born during a period of redevelopment that, according to Nijaradze, is likely to last for a few more years but slowly merges with a new era that transforms acquired knowledge, know-how, and experiences into the energy needed to advance the country socially, economically, and politically. Turning the festival into an institution, the 950 square-meter, industrial-style exhibition space, only felt natural to Nijaradze. “We absolutely live under a dictatorship of images, so it would be stupid to only use photography as a medium,” she pauses. “It’s a tool to also catalyze social and cultural change. That’s the only reason that justifies the creation of new institutions in Georgia.” Nijaradze stresses that there is no point in just creating a museum, that a permanent platform is needed to aid the development of Georgia’s civil society. Catalyzing change. Creating new meaning. It’s that tireless effort to progress, “to open Georgia to the world”, that, on the one hand, sets Nijaradze apart, and on the other hand, connects her to so many other Georgians. The night before, she was part of a supra hosted at Stamba Hotel. In many ways, the traditional, yet sophisticated, feast is an example of what it means to be Georgian and what many locals imagine the ‘new’ Georgia to be. (“Georgia is not thinkable without heritage and the present and the future we are open to.”) From the diverse group of diners, which included national and international creatives, policymakers, and entrepreneurs, to the intimate setting with farm-to-table dishes, it was a testament to how, in Tbilisi, initiatives are never a one-man or woman show; they strive on collaboration. “Those who can be involved are extremely lucky, including myself. I can give for my country, I can do things for my country.” The museum is her contribution. 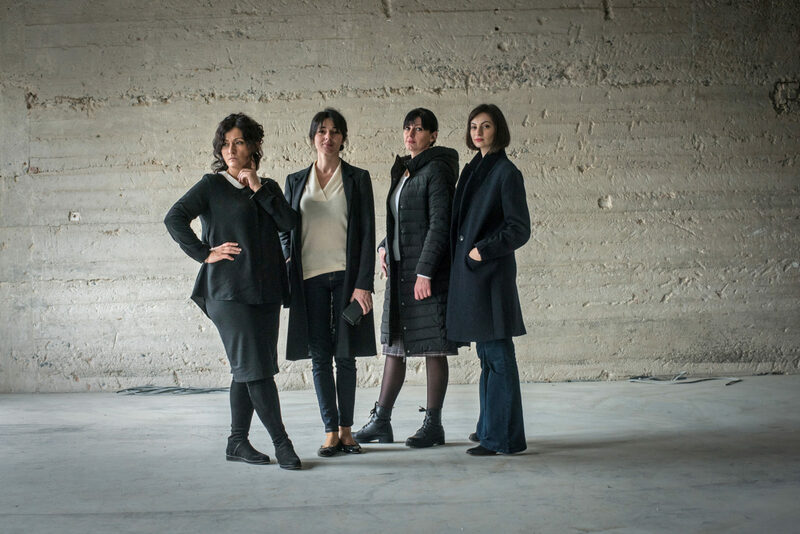 Under the leading project, The South Caucasus Photography Hub for Education and Innovation, the museum strives to support regional female talent and establish the city’s first photobook library, multimedia archives, and an educational platform for children and teenagers. 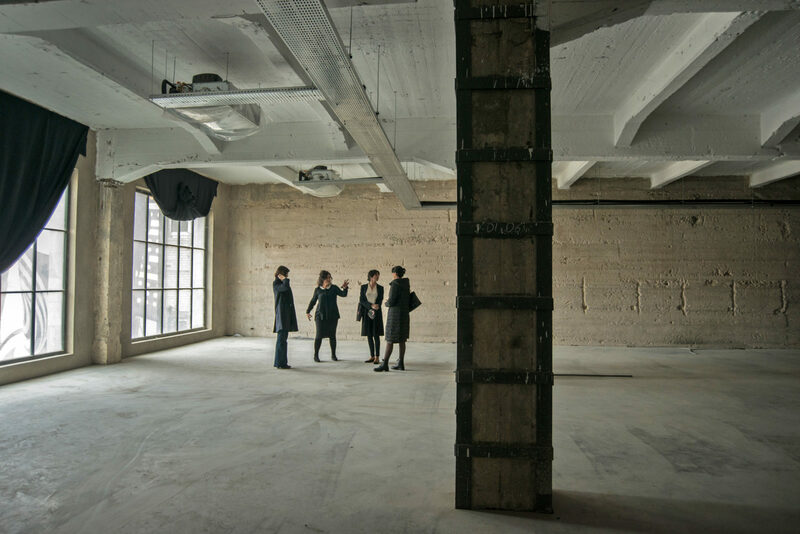 Nestan Nijaradze, Tusi Tchogovadze, Nino Tsagareishvili and Elina Valite at the future office space. They are the core team of Tbilisi Photo Festival and South Caucasus Photography Hub for Education & Innovation Project Manager . 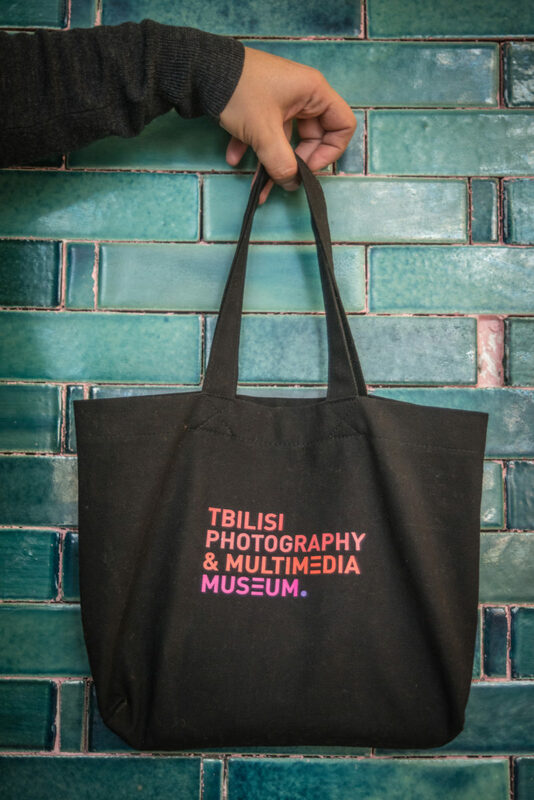 Tbilisi Photo Festival handbag styled after Japanese small hand bags. Nijaradze and her team have been criticized for being extremely selective and critical. She reads it as a compliment. “We want to give an example to the next generation and feed the eye with a very high standard,” she says. What concerns the artists she collaborates with? Present-day Georgia and social issues. “Some of the most challenging contemporary issues related to human rights still include the violation of women’s rights and gender issues of all kinds. They are mostly documented and covered by women photographers, which is an interesting phenomenon,” she says. The museum and festival have showcased plenty examples, among them Nata Sopromadze’s moving project, Invisible Age on retired women who become invisible to society, losing their social importance. Nijaradze’s list goes on: Sopromadze is one third of Error Images Agency, a long-time collaborator of the festival that, in her words, has become a leading union of women photographers. It also includes Anka Gujabidze, who has portrayed transgender issues in Georgia, and Tako Robakidze whose works focuses on the contemporary influence of the country’s Russian occupation in 2008. The artists depict contemporary Georgia in genuine, candid ways, however many challenges the country still bears. The focus is off the trodden paths, beyond carved balconies, fading fresco walls, design-led eateries, and heady techno beats. They are part of a society, that, in Nijaradze words, “is much more open now and has learned to reflect and react on what is going on.” No term can properly encapsulate the transformation Georgia, and its creative output in particular, has mastered since the collapse of the Soviet Union. “Of course we still have a long road ahead of us,” says Nijaradze. 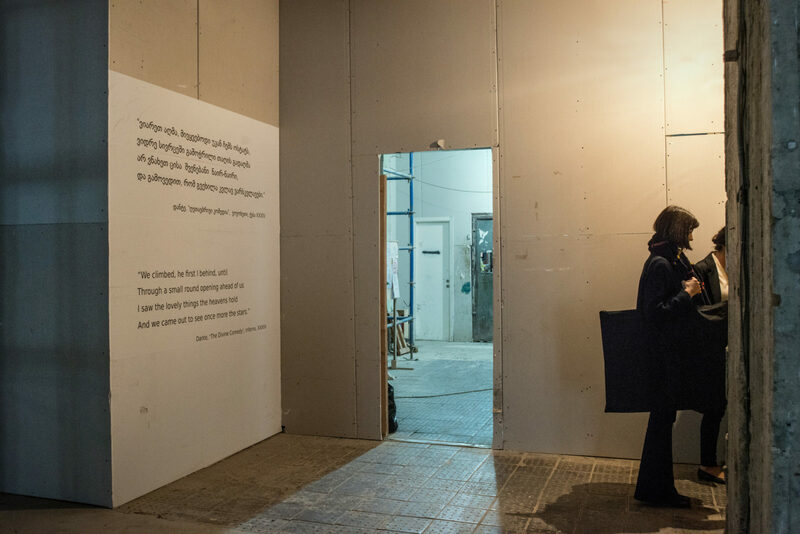 But the social and political heritage of the period is what has catalyzed change—and what seems to have returned Nijaradze to her roots, both as a citizen and a changemaker. Nestan Nijaradze is the co-founder and artistic director of The Tbilisi Photography and Multimedia Museum that acts as a non-profit organization showcasing local and international talent’s works and is due to open in the Spring of 2019. 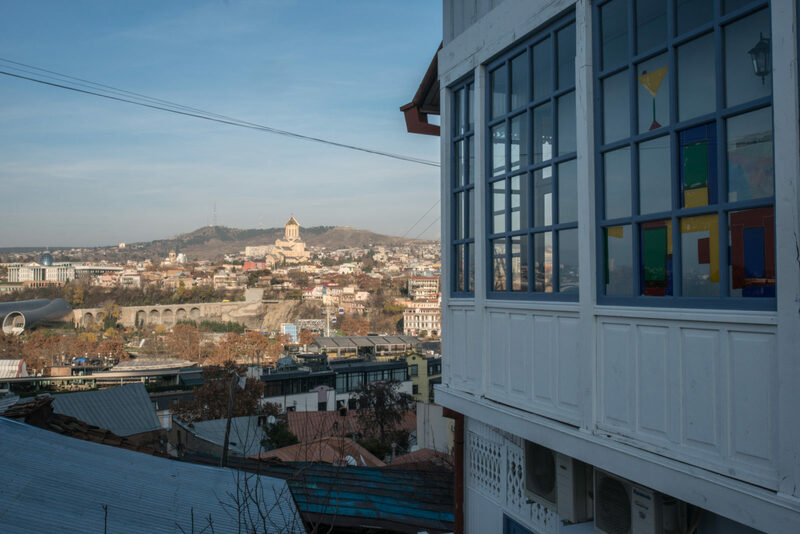 The museum is funded by the Swiss Cooperation Agency of the South Caucasus, which covers the main activities of the museum, and its space is provided by Adjara Group that includes Stamba Hotel. Nijaradze also helms the Tbilisi Photo Festival, an annual event dedicated to contemporary works that span photography, video, and new media.